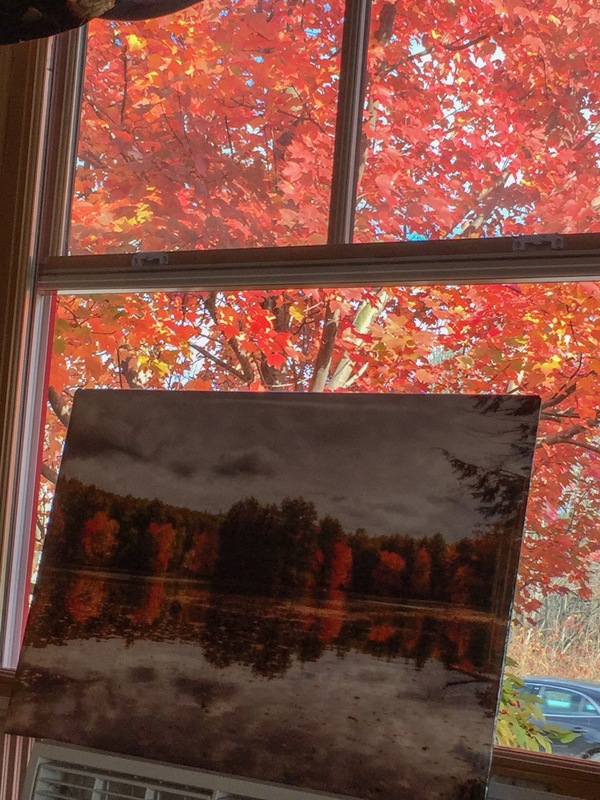 This entry was posted in blog and tagged fall colors, Humor, New England by nancywalker. Bookmark the permalink. Wow! What a tree! All of canada is below freezing right now which is unusual because that doesnt usually happen in November to the whole country. Meanwhile, see next email, dear Nancy!